Lee Childs has left his role as chief executive of Newton Aycliffe-based South West Durham Training (SWDT) to take up a new challenge. Childs, who completed his engineering apprenticeship with SWDT nearly 18 years ago, returned to the Aycliffe site as its boss in October 2015. He has successfully introduced new bespoke training packages and increased learner numbers in his two years as SWDT boss. But he has decided to take up a new challenge with a consultancy based within Gestamp Tallent’s training Academy on Aycliffe Business Park. “I’ve thoroughly enjoyed my two years as chief executive at South West Durham Training and I think we’ve made some huge progress as an organisation during that time,” said Childs. “It’s been an interesting period, particularly with the introduction of the apprenticeship levy and new training provisions, but SWDT has adapted to those changes and actually grasped them as an opportunity. “We’ve implemented a lot of our own changes to reflect the needs of employers and I think we’ve evolved in a very short space of time, but very much for the better. 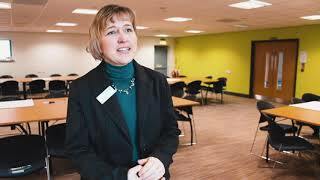 South West Durham Training is now working with more employers and the highest number of learners it has for a few years. 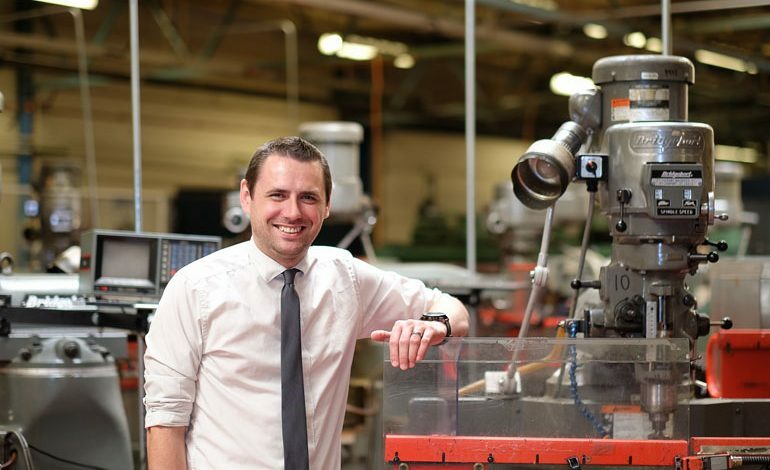 After leaving school, Childs joined Black & Decker in Spennymoor as an engineering apprentice and did his apprenticeship with SWDT, while completing his formal engineering qualifications at Darlington College and Northumbria University. After six years at Black & Decker, he enrolled on a teaching course at Darlington College which led to a nine-year career with the organisation, during which Childs was promoted to overall head of engineering and automotive technology, before taking the reins at SWDT. A subsidiary of Bishop Auckland College which employs 27 staff, SWDT is now delivering bespoke apprenticeship packages to accommodate the needs of businesses and currently works with several major local employers including Hitachi Rail, GSK, Husqvarna, 3M, Thorn Lighting, Cummins and Nifco. The training provider has more than 300 learners on its books and celebrates its 50th year in December.